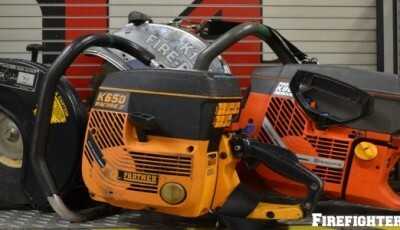 The Partner Saw is one of the more popular saws used in today’s fire service. Coming in a variety of models, it is truly a versatile piece of equipment. Capable of cutting just about anything from concrete to roof material, a padlock to a roll down gate, it will certainly prove to be your “partner” for a long time if you look after it correctly. Today we will focus on the maintenance and basic use of the saw. It should also be noted early on that what is written about here can be realistically applied to any type of saw that you have in your department. Since there are different models of the saw, and the tool itself has seen some improvements over the years, we will keep the description very basic. The Partner Saw is a two-stroke, air-cooled rotary saw with the engine made by Husqvarna and is specifically designed for the fire service. It utilizes a carburetor system that lets the saw run in virtually any position. This is a requirement for the fire service since we often employ the saw to cut vertically as well as horizontally. Some of the other features of the saw include a large start handle, elongated throttle control as well as an extra large choke lever so it can be operated with firefighting gloves on. It is also capable of having a “sling” attached so it can be carried up a ladder or carried over the shoulder while carrying other tools in your hands. Features of the saw are designed to be used with firefighting gloves on. Another feature is the air filtration system that allows the saw to operate in smoke-filled environments that would otherwise starve an engine for air and cause it to stall. Let’s take a look at a few things to keep in mind about the saw. Decide what the saw’s job is going to be. Whether the saw’s main job is going to be forcible entry or ventilation, it should be set up to do that job. It is not feasible to have a saw set up for ventilation and expect we can swap the blade out quickly when forcible entry is needed. Pick a job and make sure it is set up to do it properly. Is the saw ready to go to work at all times? That saw should come off the rig and be ready to go at all times. It should be full of fuel, the choke already set, the ignition switch set to run and the decompression button (if so equipped) in as well. The saw should come out of the cabinet ready to go to work. Starting the saw at this point should be easy. Remove the saw from the rig and place it on the ground. Secure the saw in place by either placing a knee on top or holding the handle and placing your toes in the throttle housing. Pull the starter cord firmly and quickly. 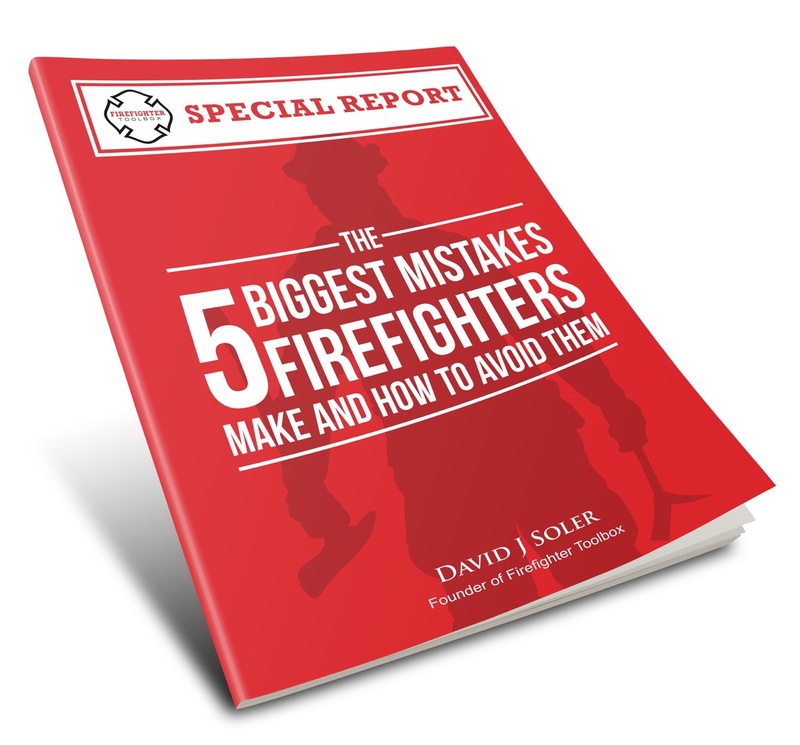 Once the saw fires, kick the choke back to half way. The saw should now start and continue to run. Let the saw run on half choke for a few seconds, shut the choke off and allow the saw to run at full throttle for ten seconds or so. At this point if you allow the saw to come to idle, it should continue to run. Whether your power saw is used for ventilation, forcible entry or other type of task, a saw that is well taken care of (just like any other tool on our apparatus) will take care of you. If you have any maintenance or use tips please feel free to leave them in the comment section.